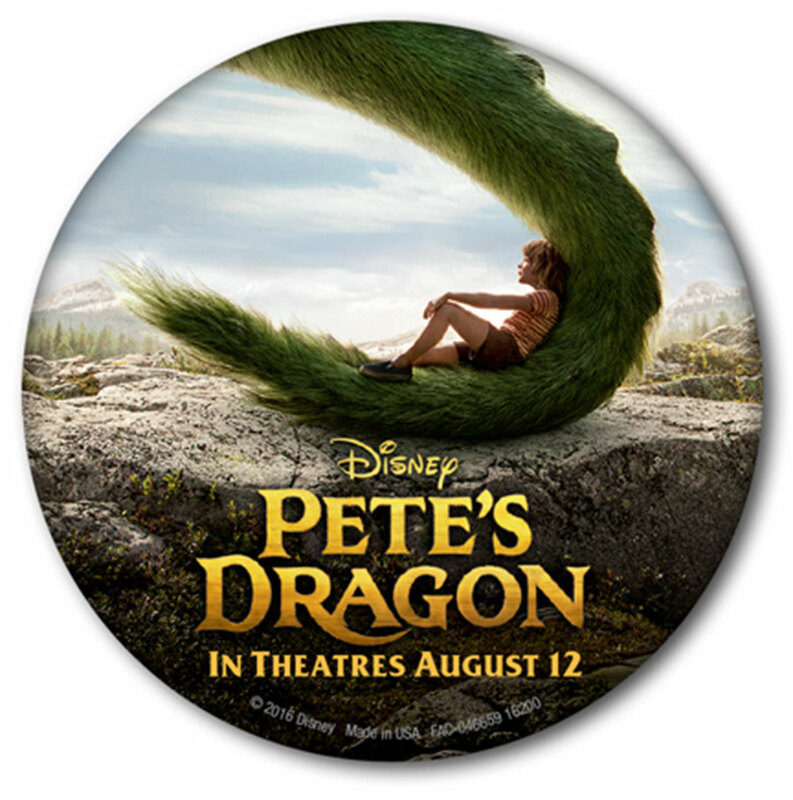 Pete's Dragon is Coming: Disney is, if you already didn't know, releasing a new version of Pete's Dragon and they are celebrating that release at Disney's Animal Kingdom. No, its not the return of the flying dragon from Fantasyland's opening a few years ago. Nope, they are just passing out some buttons. Because the movie involves a park ranger and the woods, you will be able to pick up a movie button and take part in a puzzle game about National Parks at Rafiki's Planet Watch. This table will debut in early August to coincide with the film's August 12th release. A new AKL Lodge site: Are you a fan of the Animal Kingdom Lodge? If the answer is yes (and how could it not be really), then check out a brand new site dedicated just to the lodge, aklodgefans.com. The site comes to you from our very good friends over at the Disney Hipsters. The site already contains amazing photos and a ton of useful information for people staying there, thinking of staying or just planning to pop in for a visit. You also may see a certain awarding winning podcast co-host on the pages there. 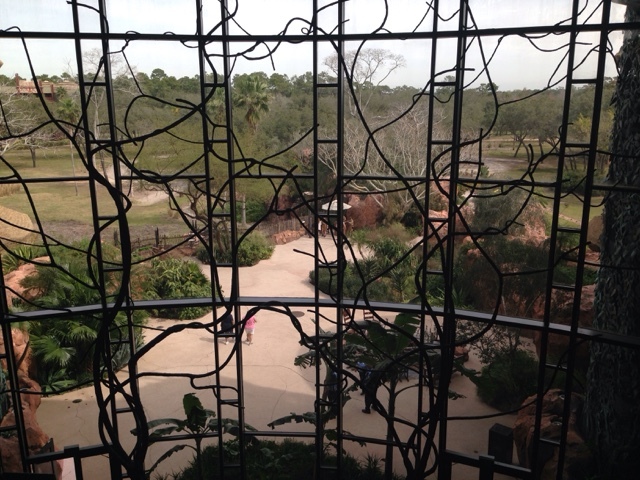 Labels: animal kingdom lodge, animal kingdom news, rafiki's planet watch. Great Wonderful Fantastic Magnificent Excellent goods items from you, man. I've I have keep in mind bear in mind remember consider take into account have in mind take note be mindful understand be aware take into accout your stuff prior to previous to and you're you are simply just too extremely great wonderful fantastic magnificent excellent . I really actually like what you've you have got received obtained acquired bought here right here , really certainly like what you're you are stating saying and the way the best way the way in which in which by which during which through which wherein you assert you are saying you say it. You are making You make You're making it entertaining enjoyable and you still you continue to take care of care for to stay keep it smart sensible wise . I cant can not can't wait to read learn far more much more from you. This is That is actually really a terrific great wonderful tremendous website site web site . Awesome Remarkable Amazing ! Its really actually in fact truly genuinely awesome remarkable amazing article post piece of writing paragraph , I have got much clear idea regarding concerning about on the topic of from this article post piece of writing paragraph .